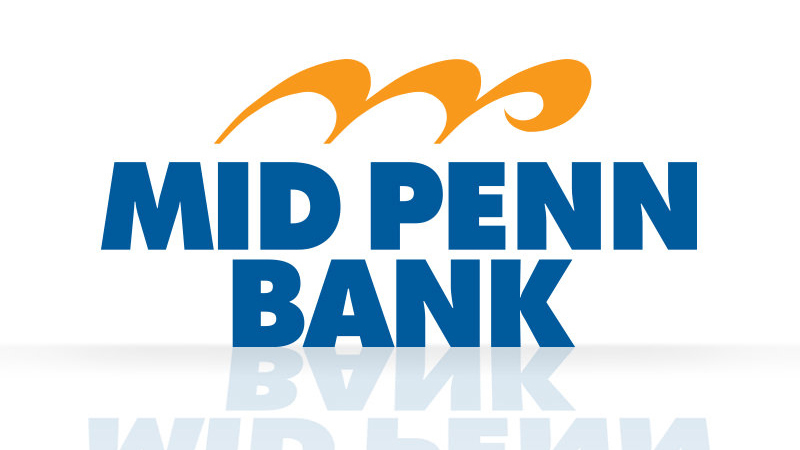 Experience the commitment to customer service you deserve from any financial institution by choosing Mid Penn Bank for all your banking needs. Whether you’re running a business in Newtown or live in the area, our community bank is the perfect option for managing your money in a simple, effective way. Our team of financial professionals is ready to help you choose the best services for your unique needs. Simply Free Checking: We value every one of our customers, no matter how much is in your checking account. That’s why you won’t be dealing with nuisance fees and minimum balance issues when you bank with us. Online Banking: Enjoy the convenience of banking from home or on the go anytime, including the use of our simple and feature-rich mobile app. Money Market Accounts: Our Flex Money Market account earns you higher interest rates for higher balances. Small Business Loans: Enjoy the benefits of working with an SBA-preferred lender to help your business thrive. As the best community bank in Newtown, PA, we have account specialists who are ready to serve you right now. To get started, call us at 215-867-2400 or stop by our branch at 104 Pheasant Run, Suite 130, Newtown, PA, 18940.